We invite you to a new and innovative collection of guest accessories. 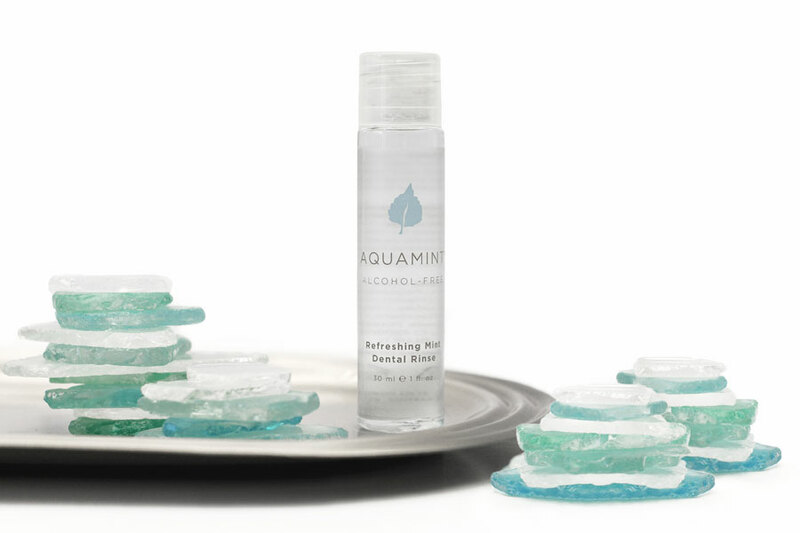 Each item has been designed to pair well with most amenity programs and décor. 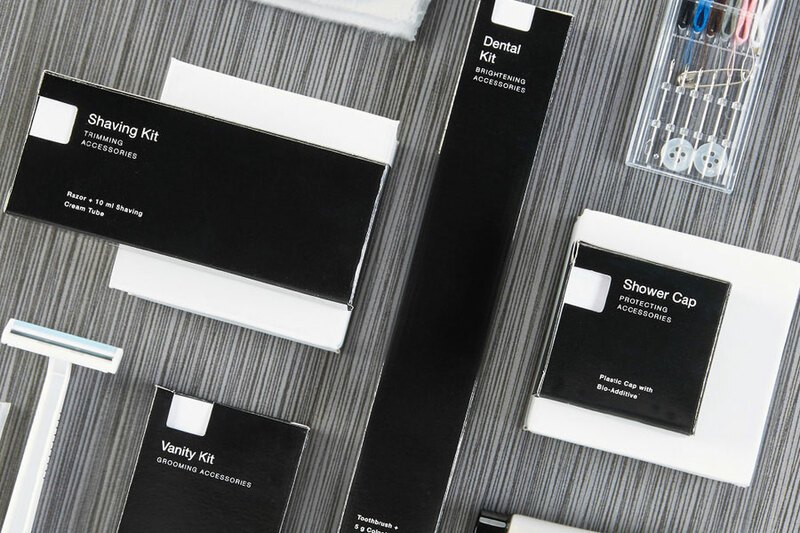 This has been achieved by combining a neutral color palette with sleek and contemporary packaging. We also offer a sleeker black and white collection. 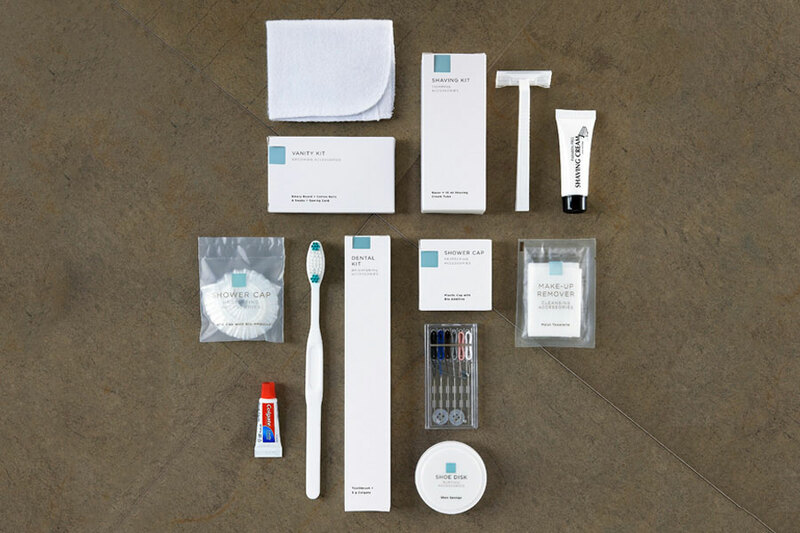 Enhance your guest experience with quality items such as a pre-threaded Sewing Kit and an upgraded Toothbrush. The cartons are easily recyclable and the Shower Caps contain EcoPure bio-additive, learn more at goecopure.com. All cartons feature a reversible design. Versatile design allows cartons to be positioned either vertically or horizontally for multiple presentation options.